Nice and Clean Place with Very Average food and service. The place is sure suited for Family or a Group of Professionals. The Cost of food is higher compared to the quality and Taste. Breakfast is Enjoyable, other meals are passable. Mirch Masala goa was a good family restaurant. the food and all everything were really very good. nice place. at here it has always a great experience. the food quality and service is too good. also a pocket friendly place. Must try. Excellent choice of Buffet,Break fast,Lunch and Dinner.Value for Money.Ala carte is also available,Enjoyed every meal. Yummy North Indian Food ! 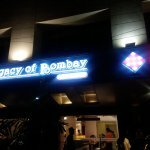 great place for Indian food in the heart of panjim city. Nicely set up and always serves tasty food. The pot rice is fantastic and a must try for all. Good food. Should try if in Panjim. If you enjoy Indian food you should definately try it. Good ambience and decor too. As it is in the heart of panjim city, fits perfectly in the tourist routine! 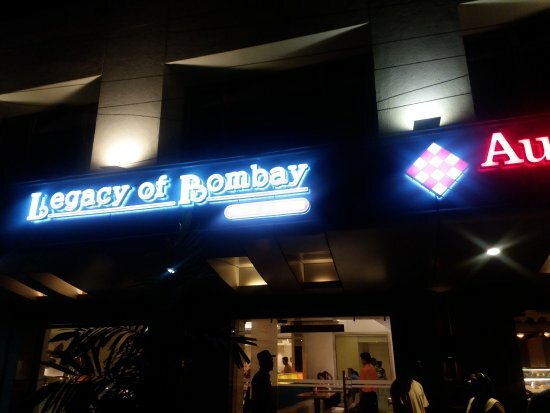 The staff was very welcoming, Mr. Amit recommended Green Chilly Chicken with Chicken Pot Rice & it was simply delicious. We were served within 10 minutes so I think the service is superb. A great restaurant to enjoy different cuisines in an impressive ambiance. The options are so many & the food is also great.Different cuisine with different ambience. I have been to Mirch Masala the service is fast.I also like the clubbing of items in menu. Get quick answers from Mirch Masala staff and past visitors.